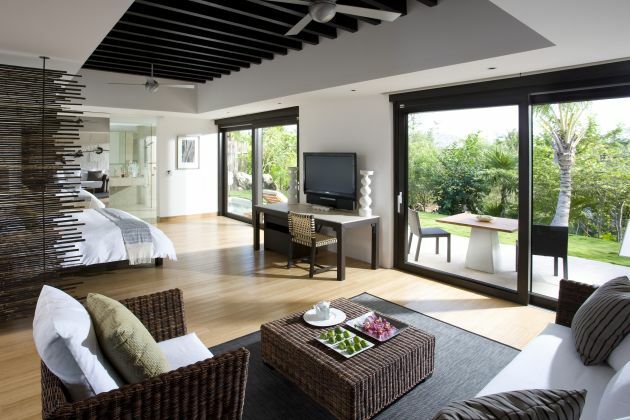 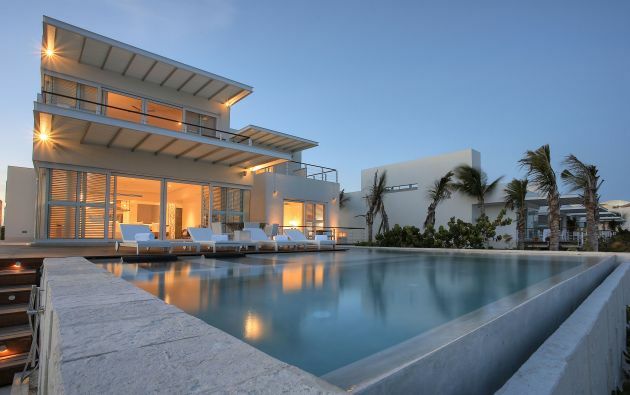 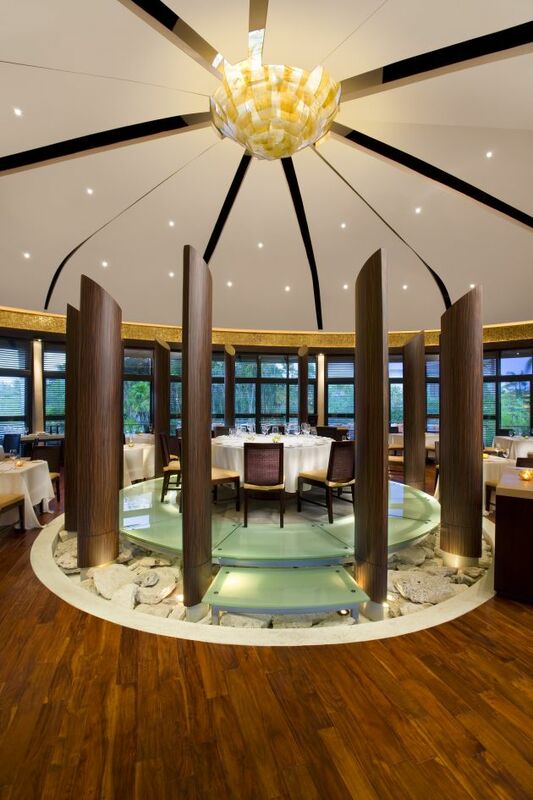 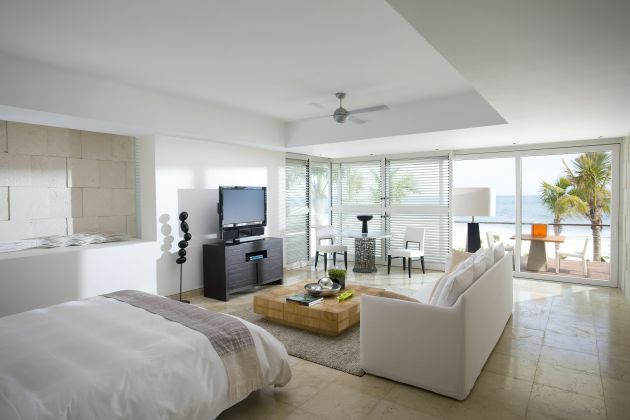 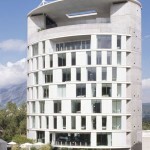 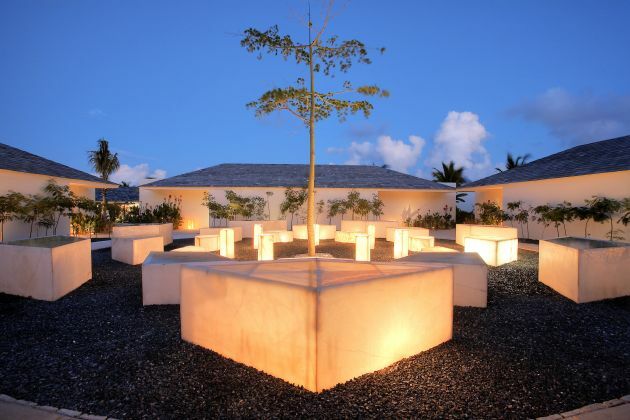 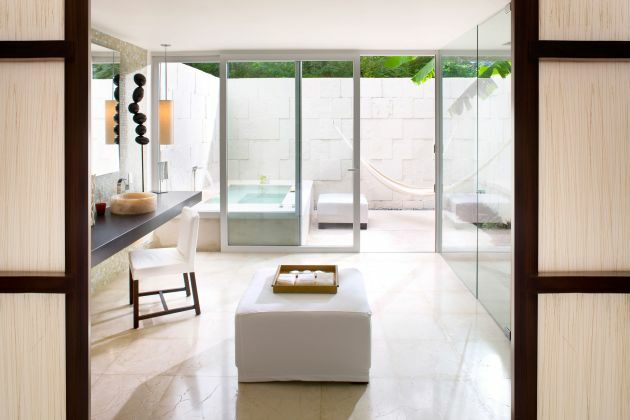 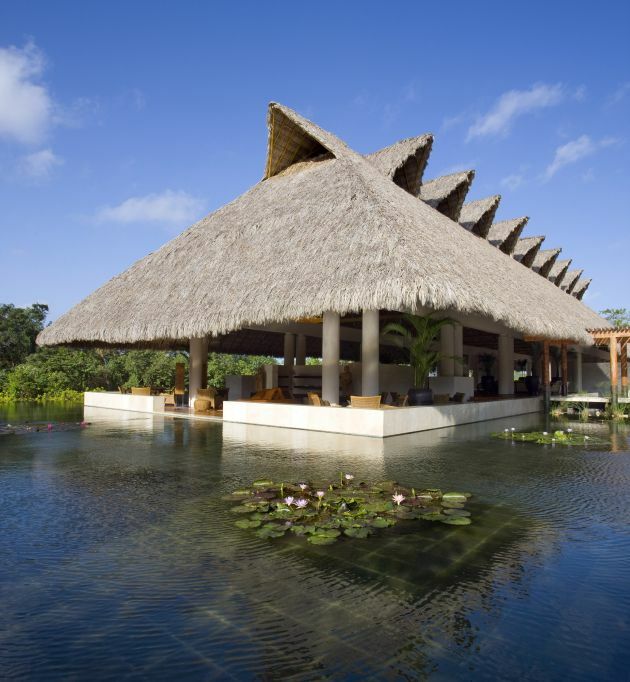 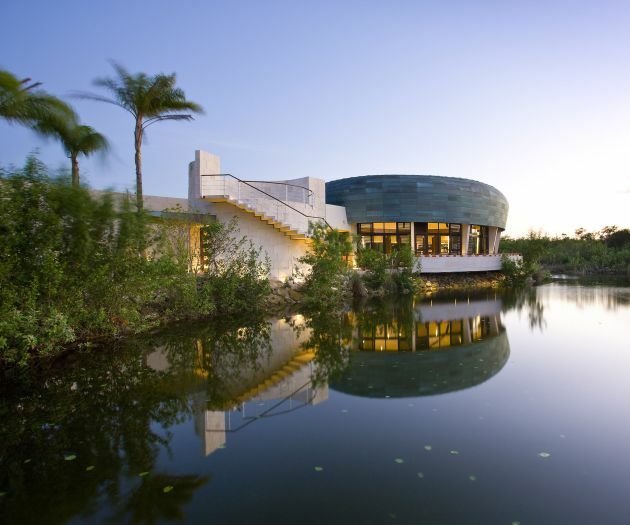 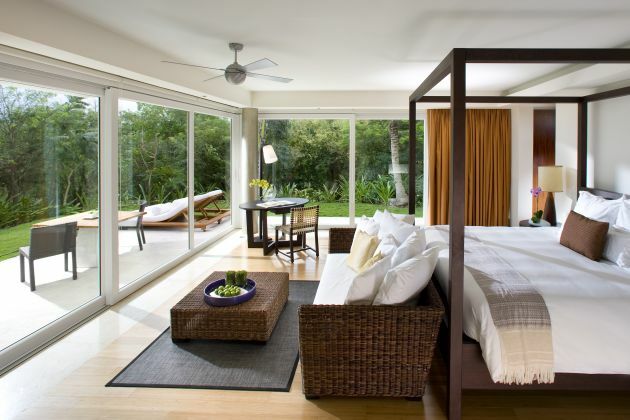 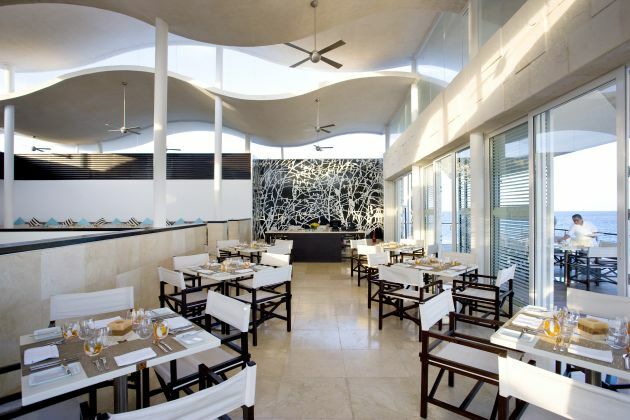 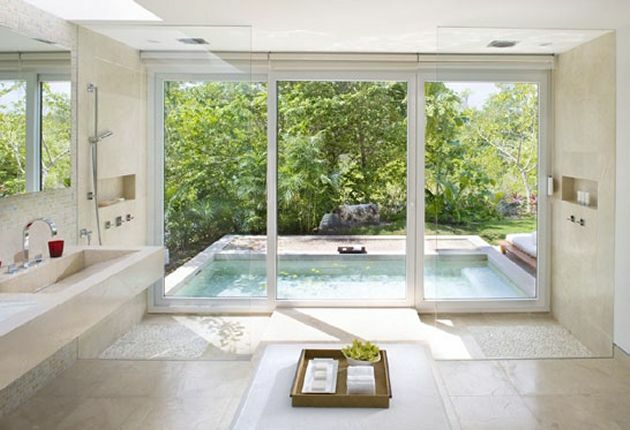 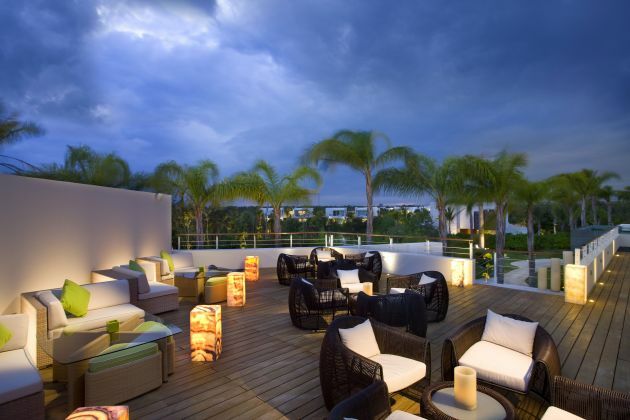 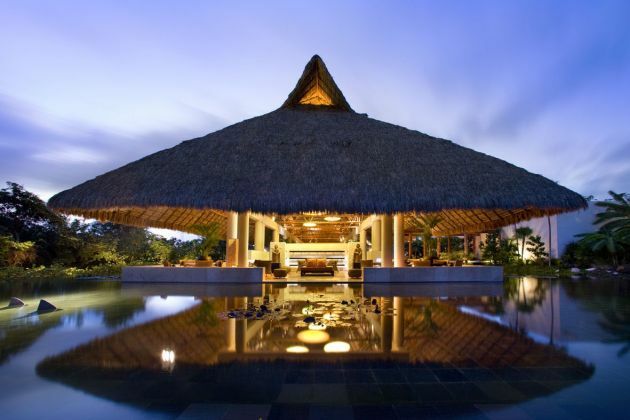 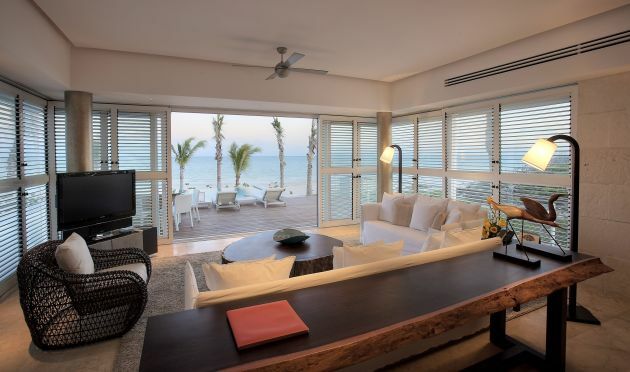 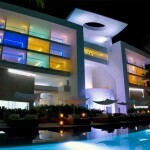 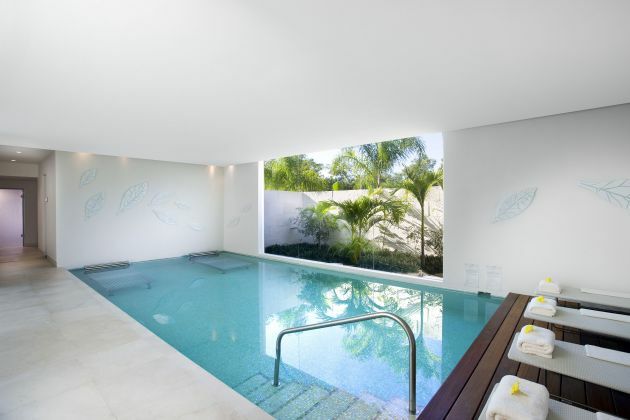 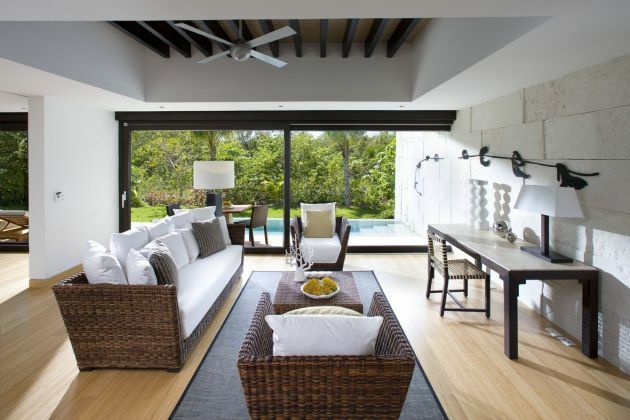 Mexican architect Gilberto Borja has designed the Mandarin Oriental Riviera Maya Resort. 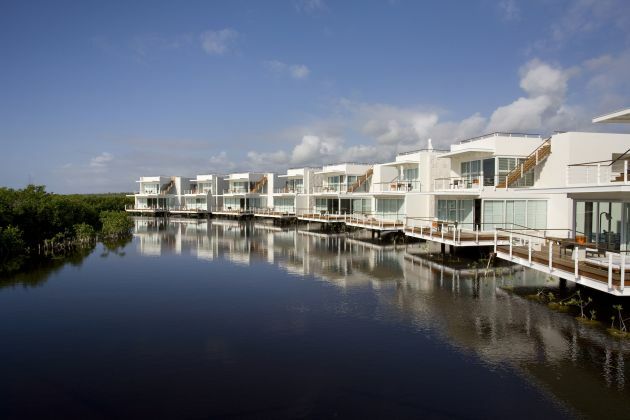 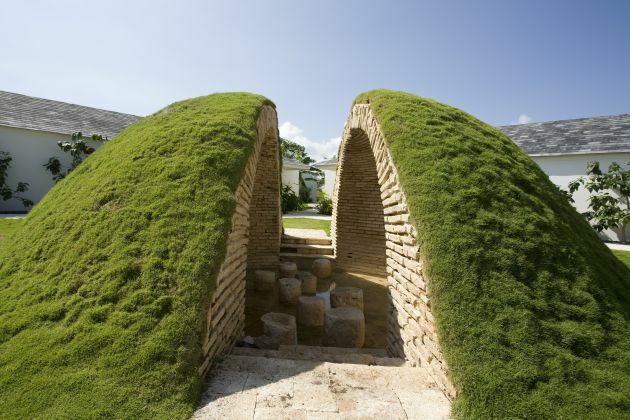 The Riviera Maya is located on a 36-acre site, about 26 miles south of Cancun, Mexico. 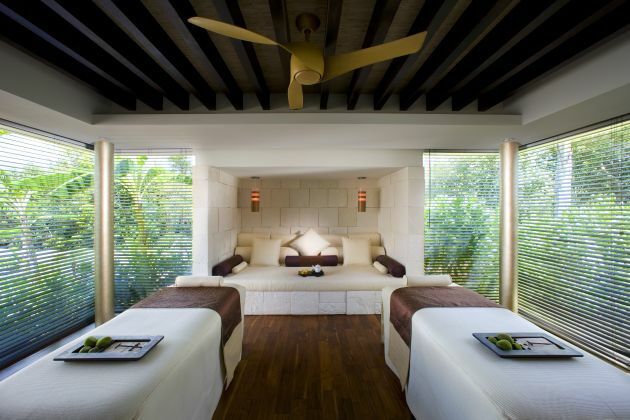 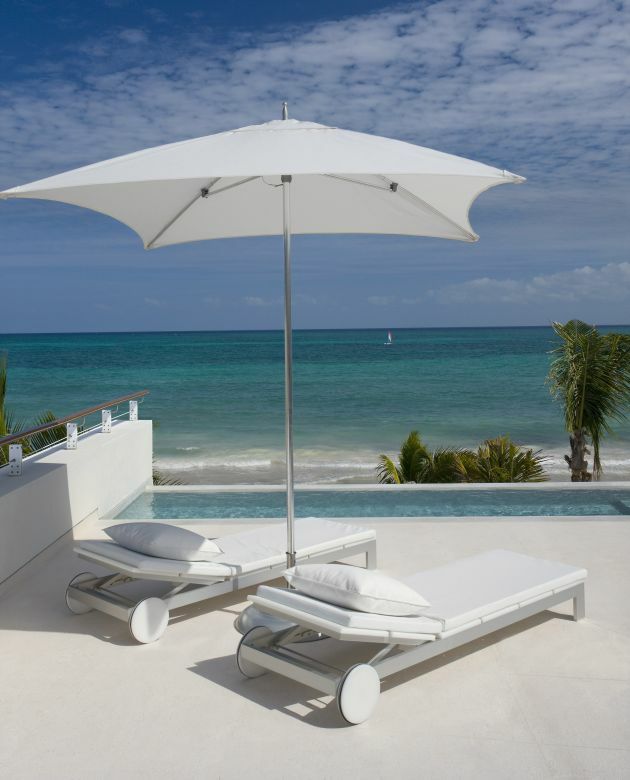 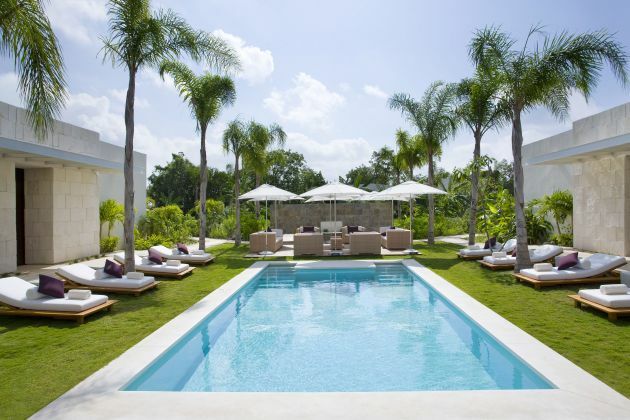 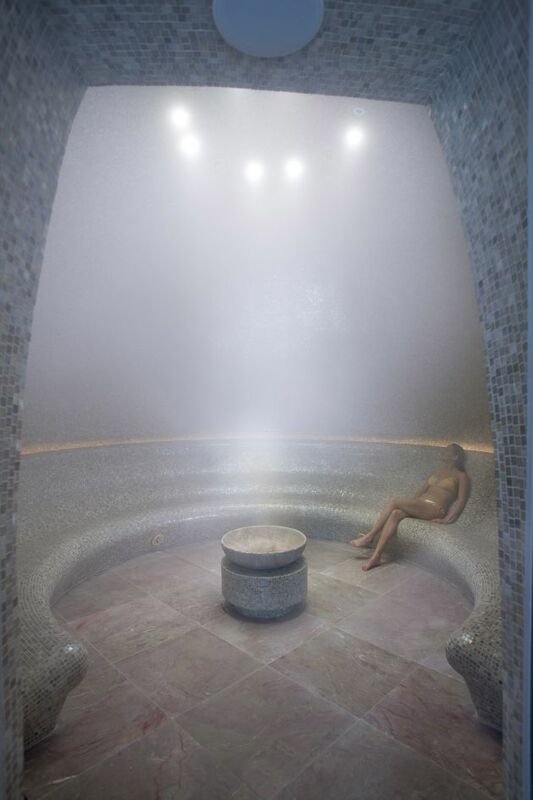 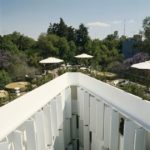 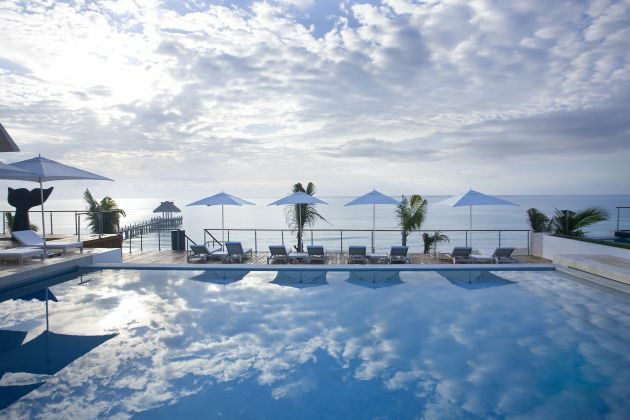 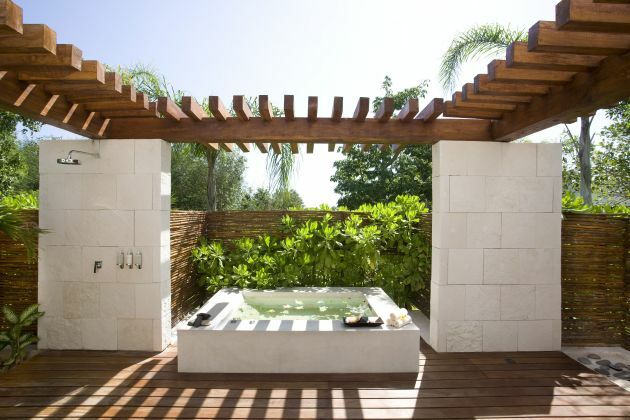 Visit the Mandarin Oriental Riviera Maya’s website – here.